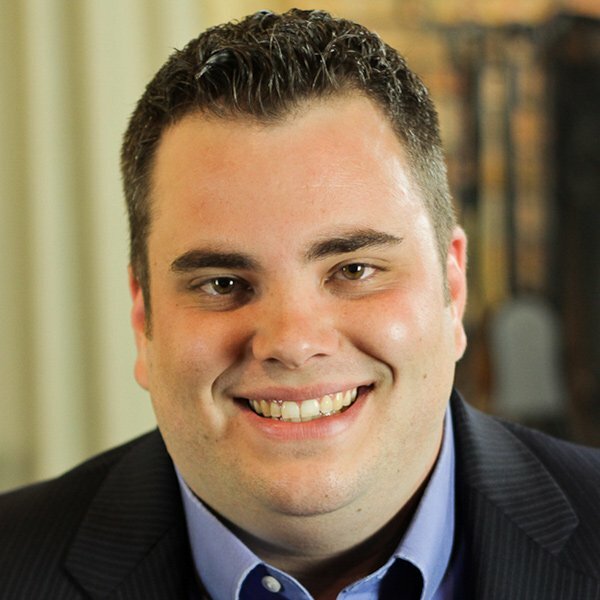 Jonathan Stickland, a Republican, represents Bedford in the Texas House. He has served in the Legislature since 2012. I know what it's like to have to stand up and fight against the political establishment. 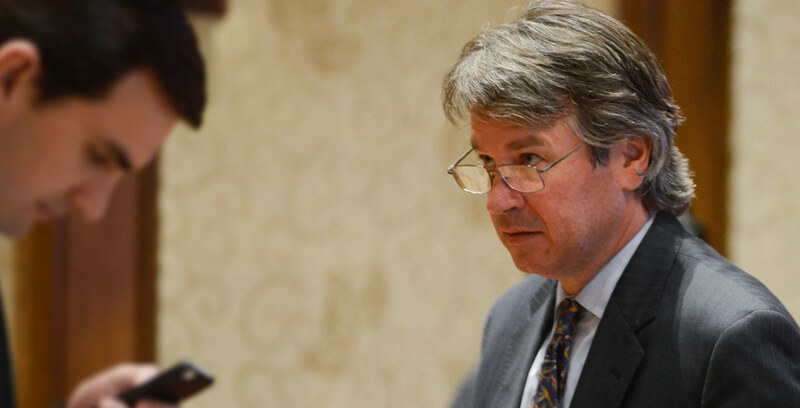 Wallace Hall has stood up for transparency and accountability, and he shouldn't back down.